Don't pay those high prices! Go with the green to save the green. We use National Safety Council materials only. Affordable Classes is a local, independent, and fully insured health and safety training company serving all of Connecticut! NO EXTRA CHARGE FOR GROUP CLASS @ YOUR LOCATION! 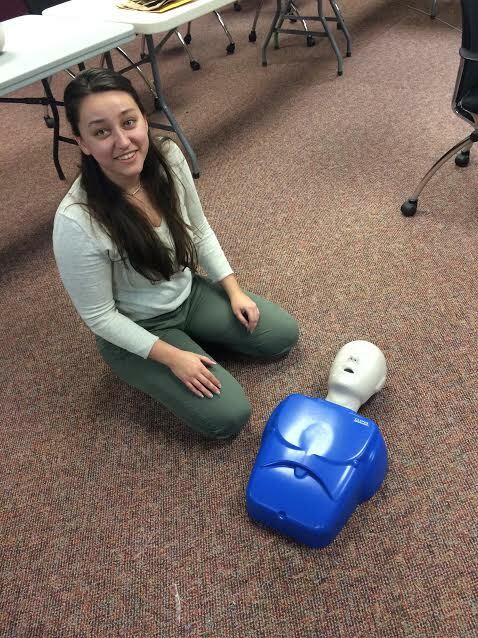 We will gladly run classes in all of Connecticut–Work Place Programs, including First Aid, CPR/AED, Pediatric Programs, Bloodborne Pathogens–for your group when you want them! Affordable Classes provides group classes for businesses, including medical/dental offices, childcare centers, camps, restaurants…we will run your class when you want it–any time, day or shift (with prior agreement). Your group will only pay our low price per student times the number of students. All materials are included in our low price; never any add-on expenses and we will not ask you to join any paid memberships! Affordable Classes requires a minimum of 8 students for a group class. Use the contact form below to let us know you’re interested (or call 413-537-1644). In all courses students receive a textbook and national certification. We use cutting-edge training materials exclusively from The National Safety Council (Green Cross) which will meet your OSHA and childcare requirements. Affordable Classes meets OSHA Best Practices! Check out the OSHA Best Practices Guide here. Go with the GREEN and you will save the GREEN! Affordable Classes uses National Safety Council (Green Cross) exclusively for training materials and certifications. 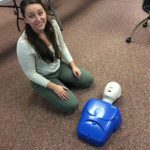 These certifications are accepted by OSHA and childcare requirements in all 50 states (a few examples include: DOT, CDC, NFPA , American Camping Association, the States of Massachusetts and Rhode Island for Lifeguards, Boy and Girl Scouts and the U.S. Coast Guard) Our CPR/AED courses also meet all 2015 CPR, ECC and American Heart Association guidelines. In all courses students receive a textbook and national certification. We use cutting-edge training materials exclusively from The National Safety Council (Green Cross) which will meet your OSHA and childcare requirements. DON’T PAY THOSE HIGH PRICES FOR TRAINING. GO WITH THE GREEN AND YOU WILL SAVE THE GREEN! CALL AFFORDABLE CLASSES NOW!